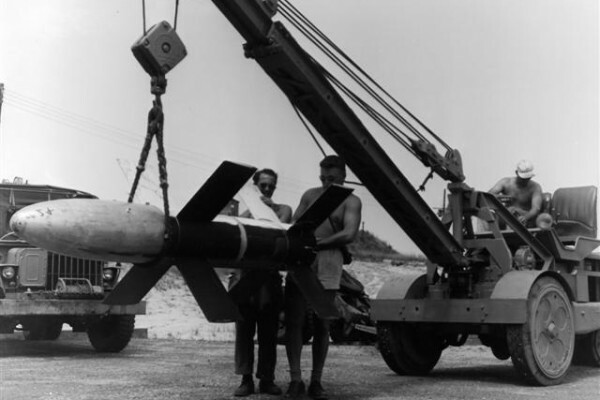 Operation Bumblebee was the U.S. Navy's secret guided missile testing program that operated on Topsail Island from 1946-1948. 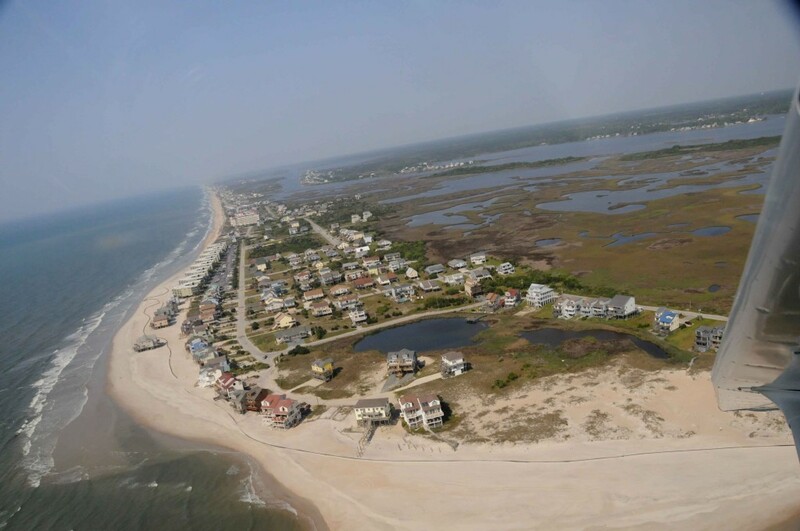 Topsail Island is a 26 mile long barrier island located off the coast of sunny North Carolina. Its warm waters, mild temperatures and rich history make it a prime vacation destination. From 1630 to 1720 pirates plundered merchant ships traveling up and down the Atlantic. 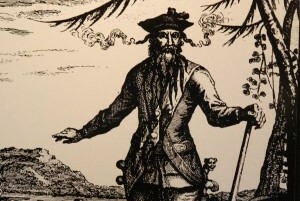 This exhibit features 10 notorious pirates, including the infamous Blackbeard. 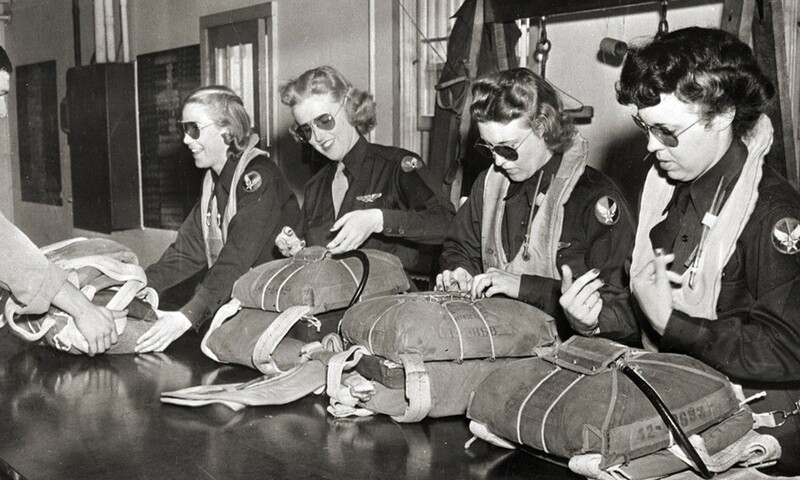 Women Airforce Service Pilots, WASP's, was a group that began in response to World War II in the 1940’s. Trained to fly American military aircraft. 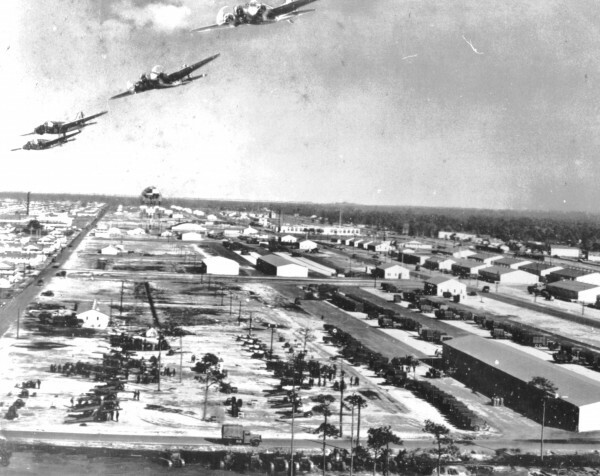 Check out the exhibits and learn about the rich history of the secret U.S. Navy program that operated right here on Topsail Island. Learn about how Topsail Island came to be. 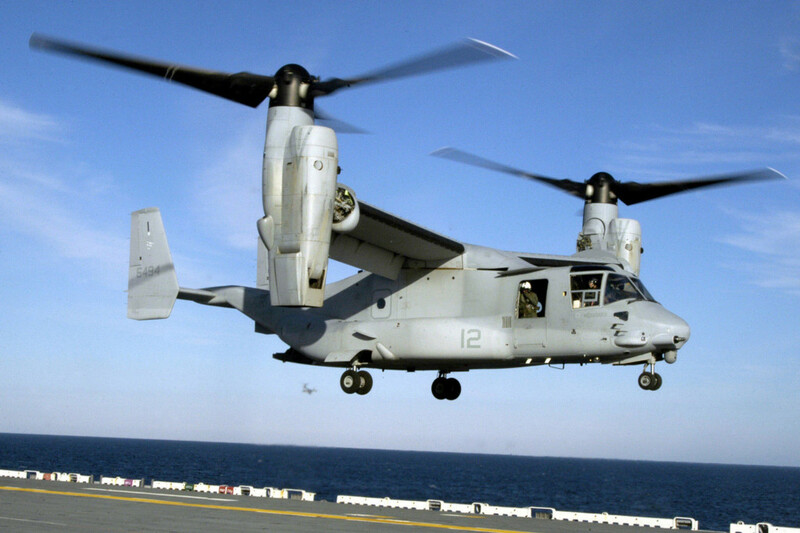 Learn all about the Osprey aircraft and find out what makes it so effective.